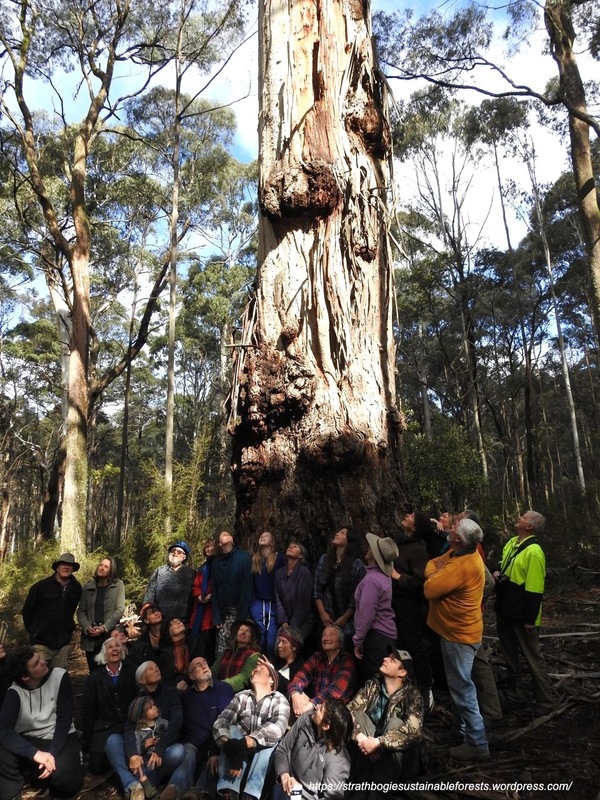 After three years of discussions and meetings with the local community, VicForests has announced the imminent logging of a controversial coupe in the Strathbogie Forest. The announcement occurred, not with a letter or email or even phone call, but by nailing a logging notice to a tree in the coupe and expecting locals to find it! 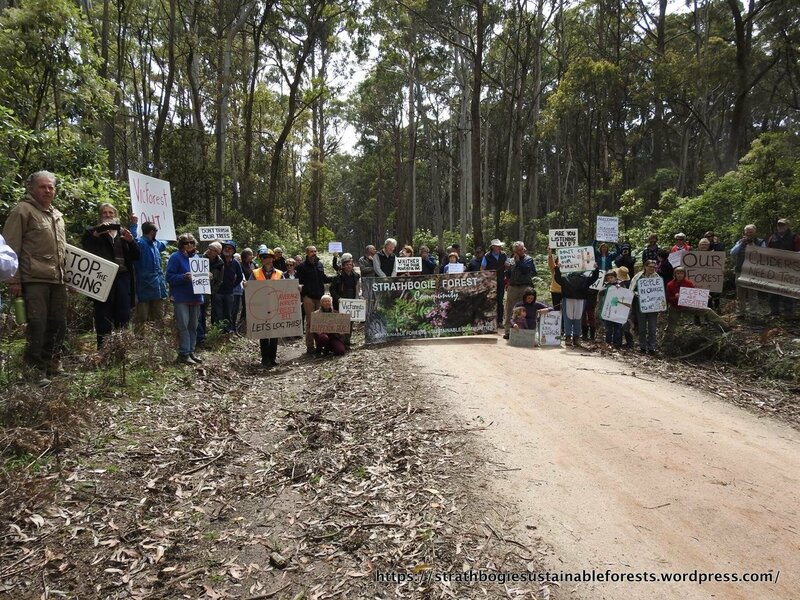 It follows a lengthy campaign earlier this year by the Forest Group, Euroa Environment Group and Firefighters for Forests to halt a planned burn of more than 3000 hectares of the Strathbogies’ remaining forests which was ultimately re-negotiated with DELWP but at a high community cost. 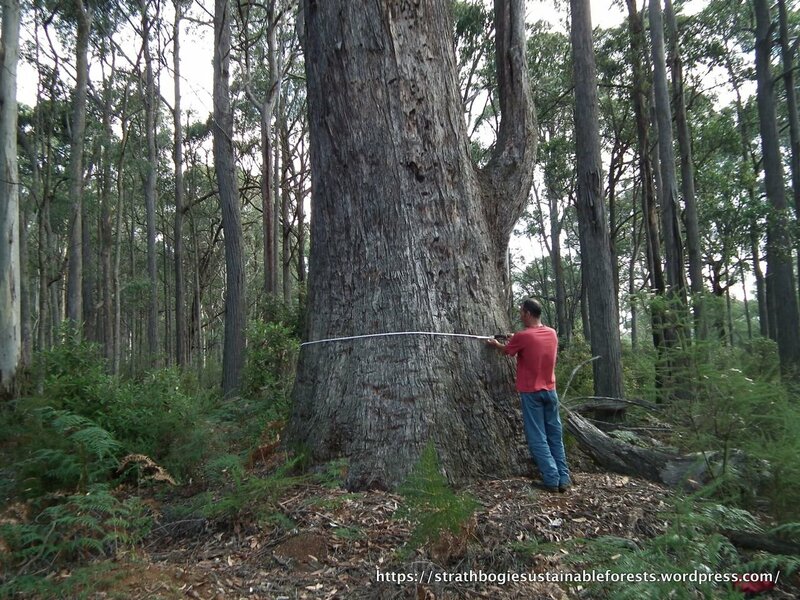 VicForests plans to log up to 10 coupes covering 450 ha in the heart of the Strathbogie Forest. Sim Ayres again, “We’re not opposed to logging and we’ve said that over and over, but we are totally opposed to logging that does not adequately assess the risk to other forest values. Neither the Government, nor VicForests understands what values exist in these coupes because they have never had a good look. From our local knowledge, we know that these forests are the last stronghold of a variety of forest dependent species in the entire Strathbogie Ranges; species including the threatened Powerful Owl and Greater Glider. 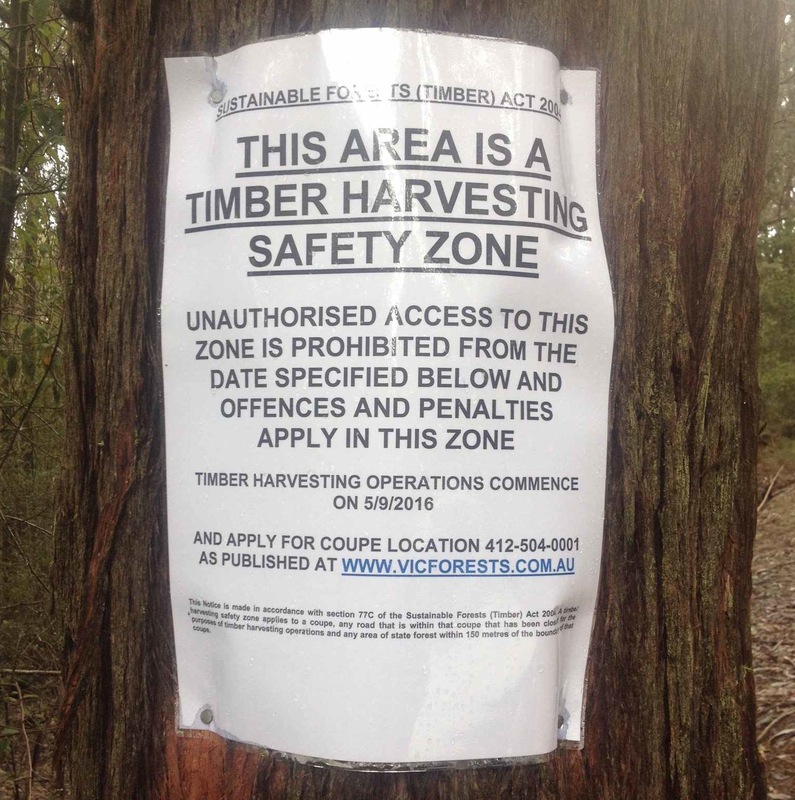 In a previous meeting with the Group, VicForests tabled the idea of developing a ‘Community Forest Management Agreement’ to guide future logging – it seems they were just more empty words. Logging is due to begin on the 19th September – just over one week away. And when that first chainsaw starts up, the goodwill and thousands of hours of volunteer effort that have gone into this, will be scuttled because VicForests declared war on the local community.